Home / JM • Reviews / Family Guy Volume 11 DVD Review! JM Says The Latest Season Out Now Is A Must Buy! Family Guy is an institution. 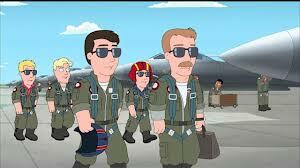 It’s become the stuff of legend, cult classic animated series that “rises from the ashes” and becomes a phenomenon. Now releasing volume 11 on DVD Family Guy is a certifiable smash for the young and old alike. JM has given volume 11 a spin. Check out his review after the jump! I vividly remember watching “Family Guy” when it first aired on FOX and couldn’t believe why this show continued bouncing around time slots. After one cancellation and millions of DVD sales later, the cult TV show just recently released its Volume Eleven on DVD. My how time flies. The series follows the lives of the Griffin family led by the hapless, yet lovable patriarch Peter. 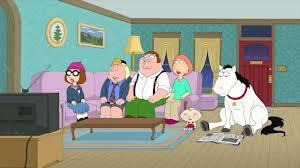 There’s Lois (Peter’s wife), Meg (the “ugly” and oldest child), Chris (the middle and dumb child), Stewie (the brilliant evil baby genius) and Brian (the pet dog). “Family Guy” is one gigantic lampoon of pop culture and classic family sitcoms, much like contemporaries “The Simpsons” and “South Park” continues to improve with age. In Volume Eleven, the series features wonderful voice cameos from Cate Blanchett, Ricky Gervais, Ellen Page and Ryan Reynolds, who plays himself as a “love interest” for one of the characters.. This hilariously, uncensored 23 episodes DVD contains an amazing assortment of goodies comedy fans will absolutely adore. One of my favorite things about “Family Guy” is the randomness of each storyline and that you never need to see the previous episode to fully appreciate that particular episode. Seth MacFarlane has done an excellent job of also adding special features like audio commentaries for select episodes and wonderful supplemental behind the scenes features that will leave fans begging for more. 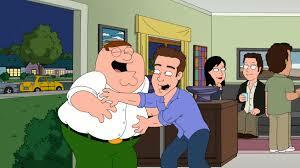 “Family Guy” continues to amaze me with a wonderful presentation both on DVD and during its season run on FOX. It definitely knows how to balance creating a wonderful viewing experience for its audience and is not afraid to provide plenty of special features. Consider this DVD a MUST BUY! 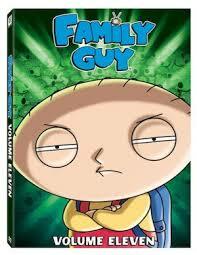 Family Guy Volume 11 is out now on DVD! The 100: The Complete Third Season DVD Review! Brain Games Season 7 DVD Review! 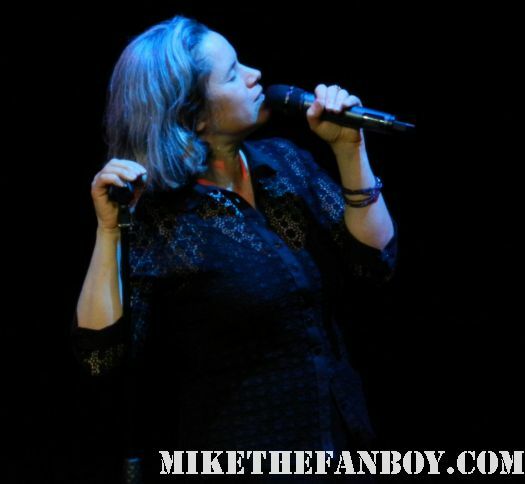 Natalie Merchant Concert Review! The Yost Theatre, Santa Ana CA, May 9th 2012! With Photo Gallery!